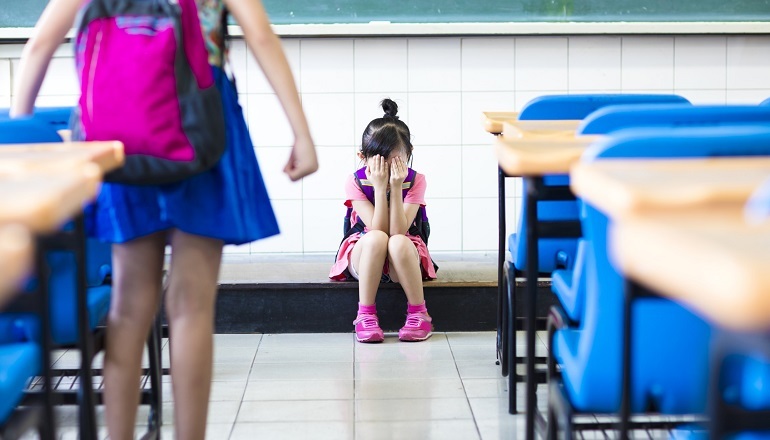 "My Child is Being Teased at School"
Sometimes school brings tough situations, like teasing, tricky assignments, and nosy questions. When should kids handle things on their own, and when should a parent step in? Picky eating is common in children—and as a parent, it’s ..